When I was 4 years old, Dad had a Belvedere just like that, only it was a Pastel Yellow. Gotta picture of me and Dad sitting in it somewhere---I'll have to see if I can find it. One of the old profs at my college had a Belvedere way back when.... he says it was a hell of a car. Funny you posted this today. 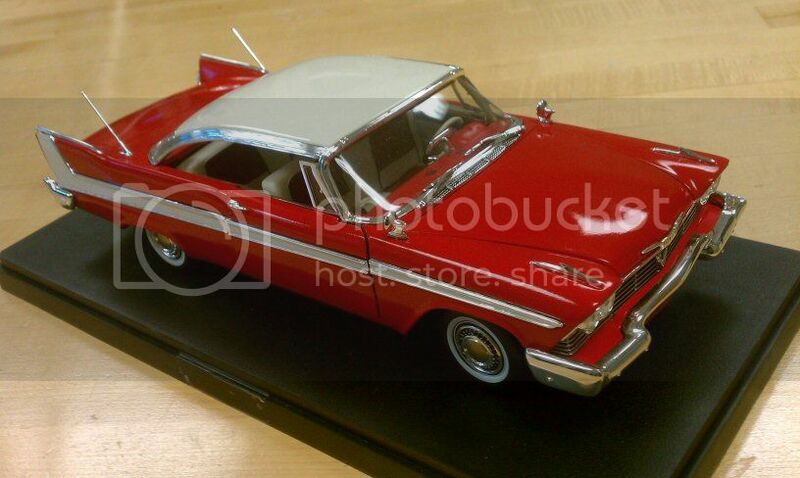 I was just browsing Round 2s store today and seen a 1/25 Christine kit recently released. They have it as the Fury as well. One of my personal top 10!